 This year, LEADS is focusing on implementing a new CAMPUS Cycle of Evangelism that infuses CAMPUS events with UCHURCH’s Master Plan of Evangelism. Pastors and Chaplains representing six major universities in Michigan along with student leaders from our major campuses are in attendance of this by-invitaiton-only event. Special guests include Dr. Jiwan Moon and Dr. Ron Pickell, campus ministry leaders of the General Conference and North American Division, respectively. This is the morning devotional presented by Israel Ramos, Michigan Campus Ministry Director.